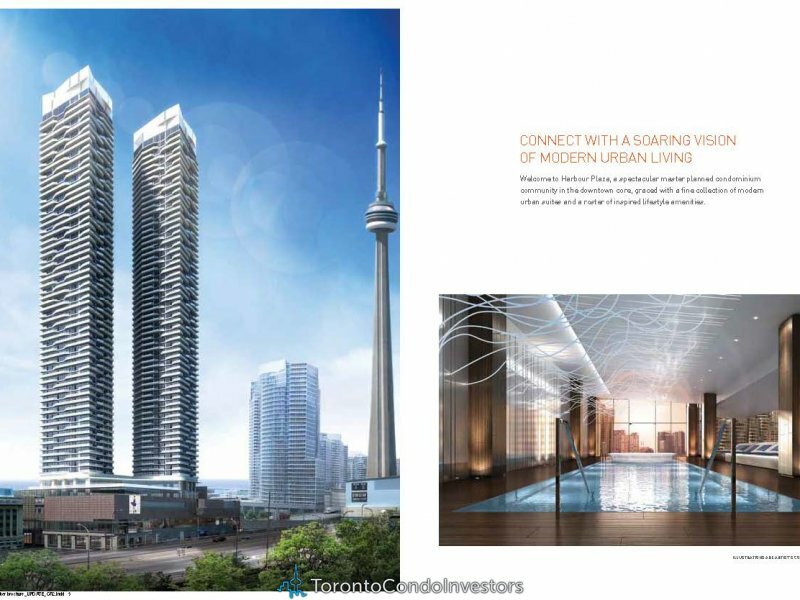 The most anticipated condo launch of 2013 is Harbour Plaza the dual-tower Harbour Plaza condos will provide 70 stories of luxurious modern units at 90 Harbour St and 1 York Street each priced at $630/sq. 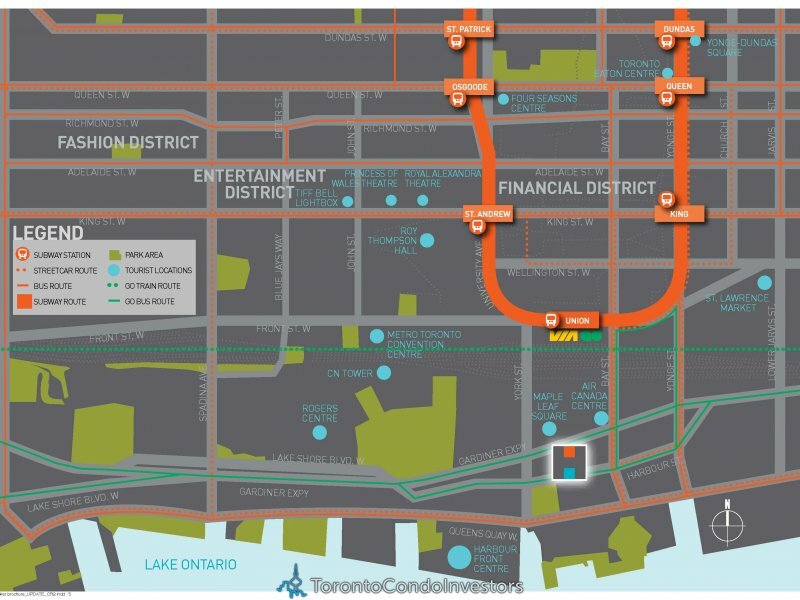 ft. A unique living opportunity to live in one of the last Financial district condos in an absolute amazing location with DIRECT PATH ACCESS. Sit down ahead of time and come to grips with your price threshold. As a reasonable guideline, stay within a maximum price three times your gross income. Once you establish your economic comfort zone, be equally realistic about what you want, especially if seeking a suitable business space. 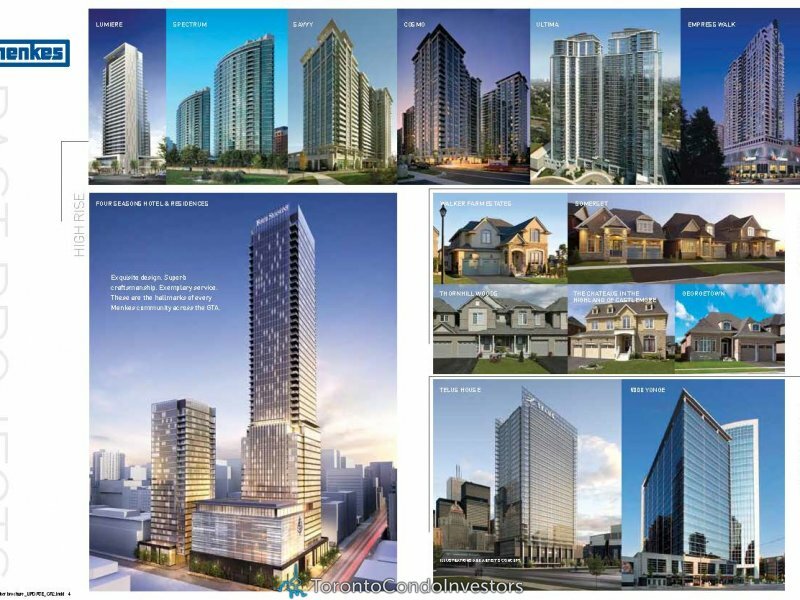 For example, Harbour Plaza condos will span a combined 800,000 sq. ft. throughout the 1 York Street tower, a stone’s throw from 330,000 sq. ft. of additional business space at RBC Waterpark Place III. True, these developments together will create jobs numbering into the thousands and spur an estimated four more commercial-tower developments in the immediate area. True, Harbour Plaza Residences create a distinctive atmosphere where “work” neighbors “life.” But for all that space in an expanding, brand-new development, will they be right for you? Prioritize what you what you want and what you consider expendable. Make a list, but we at Harbour Plaza have a feeling our luxury condos will notch most items off of it, including location amid a prime Greater Toronto Area neighborhood: An easy walk home from Union Station (Direct Path Access) and convenient GO and TTC access Quick car access to the Gardiner and Lakeshore Superb dining at Toronto’s finest downtown restaurants, including Steam Whistle Brewery and Harbour 60 Steakhouse A brief commute from Toronto’s most exciting, talked-about events at The Rogers Centre and the ACC Convenient Toronto Island Airport Station access Amenity-wise, residents of Harbour Plaza condos make a stunning first impression a two-story, concierge lobby entrance. The Harbour Plaza rooftop lounge towers and awaits high above. Elsewhere, enjoy the fully furnished party room, guest suites, yoga facility, gym and spa. Secure underground parking is also available.